Is it Determined To Be (DTB) a Mind-Bender? This enticing news broke last night. Because of Nolan’s insistence on working on one film at a time, the drip-drip nature of his top-secret reveals is a genuine thrill to his countless fans around the world. And yes, I’m one of them. The summer of 2017 will be epic! Aside from James Bond, the one franchise he might get his IMAX camera on in the future is Star Wars. He’s publicly stated his love and eye-opening movie-going experience of Star Wars. Creatively, what he would add with his deftness at epic storytelling with gritty realism on the biggest scale with dynamic characters on practical sets elevated by astonishing twists and turns with lightsabers in the ultimate battle of good v. evil, wow. At this point, we simply don’t know. One thing we do know is this movie just became the hottest audition/interview to land in Hollywood. 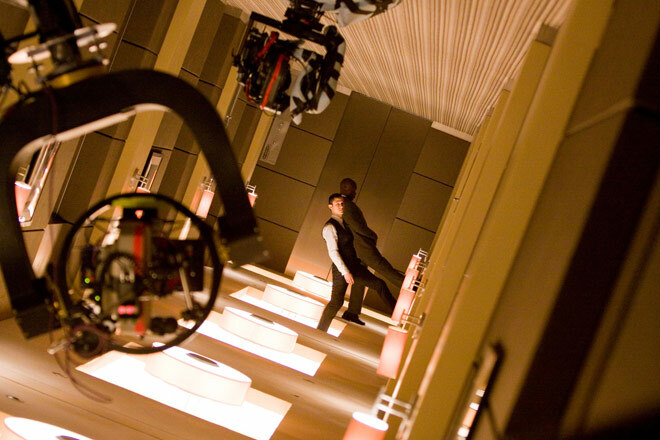 Although, without a cell phone or email account, Christopher Nolan finds you…and he only looks on the top-shelf. Tags: breaking news, Christopher Nolan, entertainment, epic movies, Hollywood blockbuster, new movie, popular culture, science fiction epic, Warner Bros.